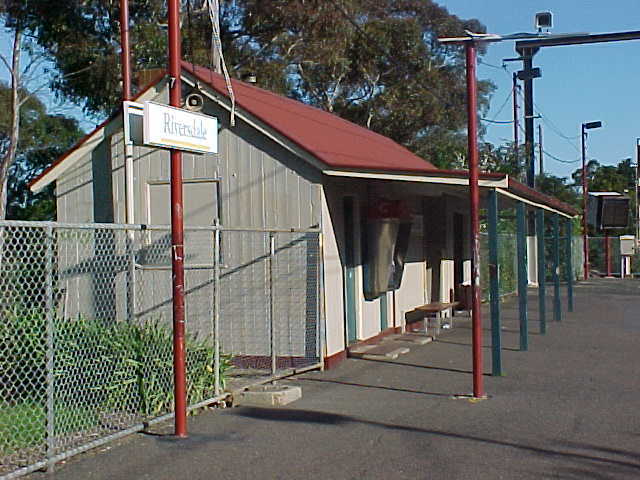 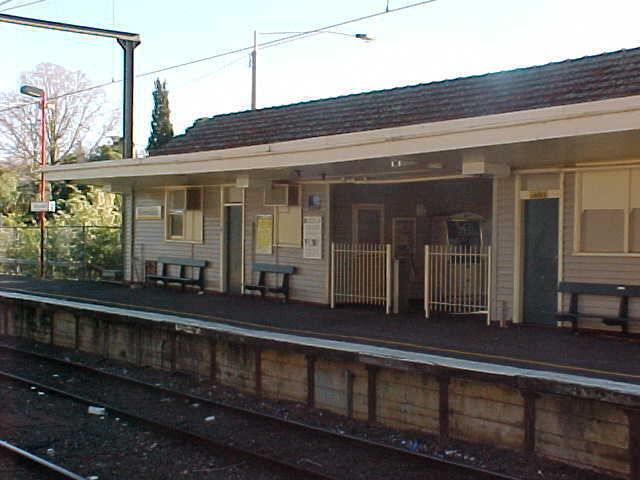 Riversdale Station remains in use as part of the current Alamein Line. 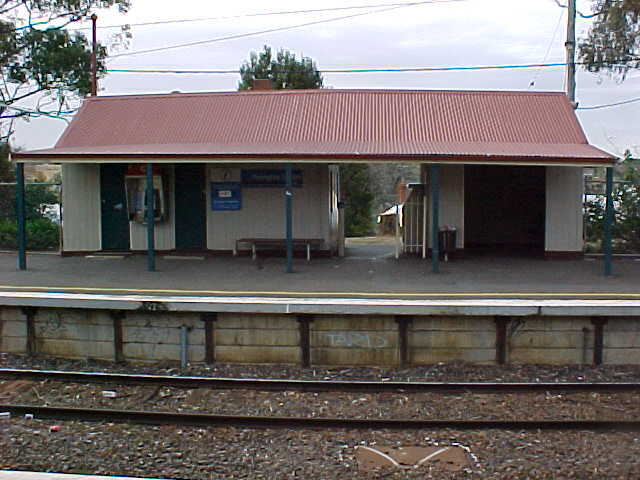 It contains wooden station buildings on both platforms with a cafe occupying the former booking office in the Up platform building. 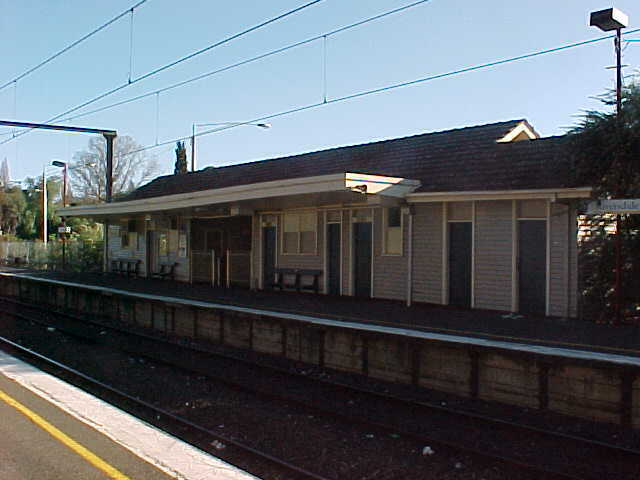 The station once contained a goods yard that is now occupied by a commuter carpark. 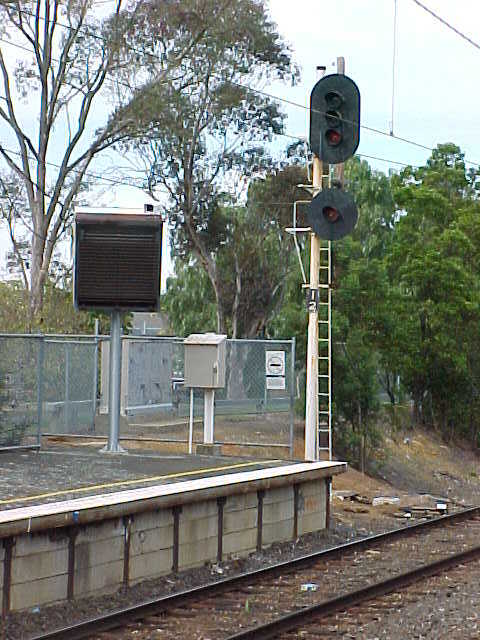 A small number of trains terminate at Riversdale each day to allow them to reverse and run empty into the Camberwell stabling sidings.